Recently we covered an article about the actors in Bollywood who got paid a lot of money for their roles in movies. But, these actors get paid on the basis of projects and not per day or per episode basis. Here are some actors who might be equally famous and got paid a lot of money for the same. 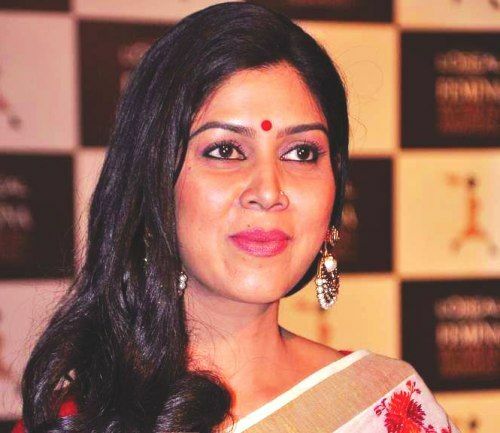 Known for her portrayal of a good Indian Bahu “Parvati” in Kahani Ghar Ghar Ki, Sakshi Tanwar is undoubtedly one of the biggest actresses in the TV industry. Her performance and character was also loved in the TV serial Bade Ache Lagte Hain. As per reports, she gets Rs 70,000 to 1 lakh per day. 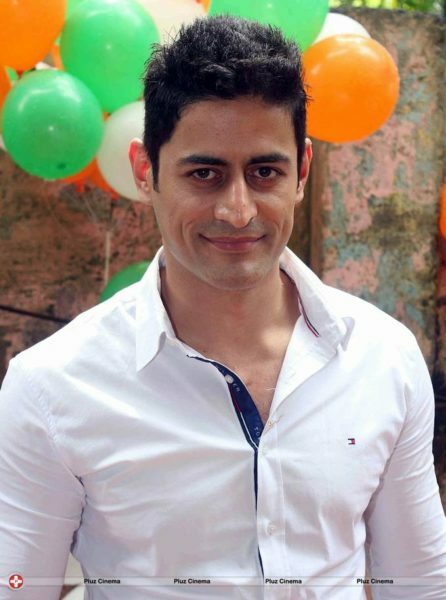 The actor who rose to fame with TV serial Devon Ke Dev Mahadev, charges whopping 1 lakh per episode and shoots every day. The pay is easily more than many of his contemporaries and he is giving his everything to earn it as well. Ankita who became a household name with her portrayal of Archana in Pavitra Rishta was getting Rs 70,000 per episode earlier. However, later her pay was hiked to 1 lakh per day. Going by the time Ankita has spent in TV industry and the talent she carries, we believe she truly deserves the amount she’s getting. 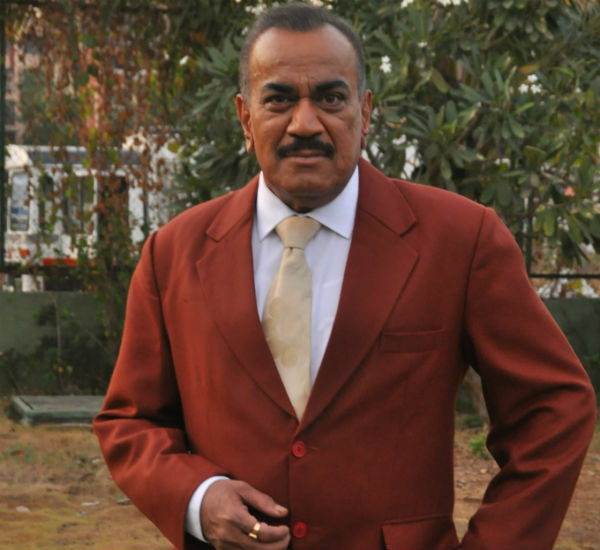 CID’s ACP Pradyuman, Shivaji Satam may be a senior actor but he’s surely giving tough competition to many young actors. 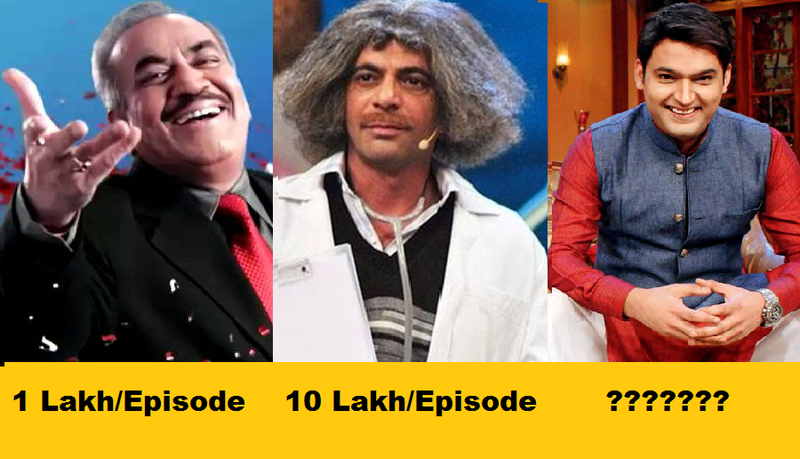 All thanks to the show CID which has been successfully running on TV for 20 years now, Shivaji is getting a pay of 1 lakh per day. He works 15 days a month. One of the most versatile and beautiful actresses of TV World, Jennifer Winget earns around 1 lakh per episode. Her character as Maya in Beyhadh has been well accepted by audience lately. 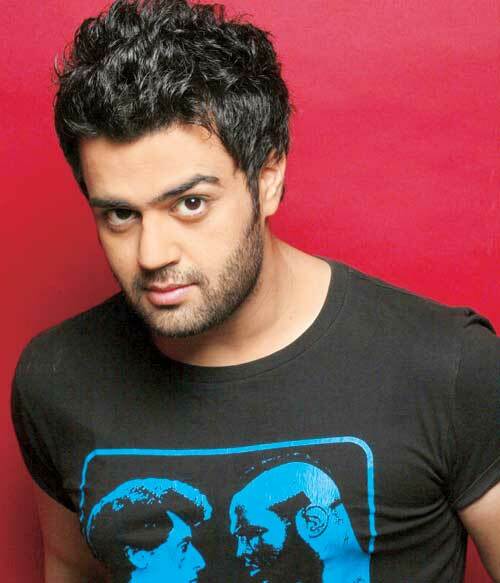 He is a big name in TV industry and a popular name in Bollywood as well. 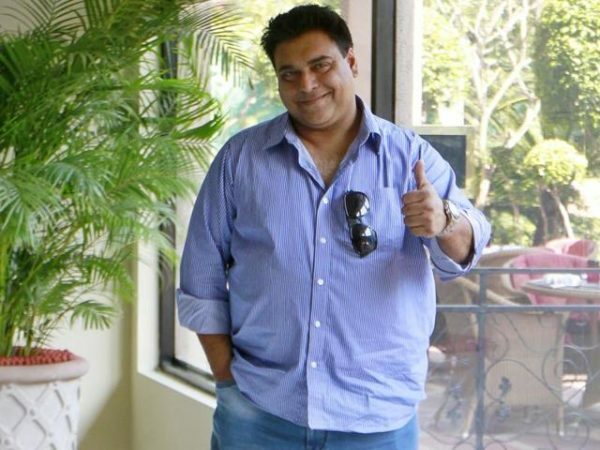 Ram Kapoor who has rose to fame with shows like Jhalak Dikhhla Jaa, Bade Ache Lagte Hain charges Rs. 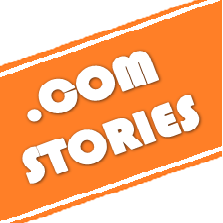 1.25 lakhs per day and works 15 days a month. The actor may not have got big success on the silver screen but he is a big name in the TV world. His character in shows like Kasauti Zindagi Ki, Kyuki Saas Bhi Kabhi Bahi Thi, Adaalat has done wonders to give his career new heights. 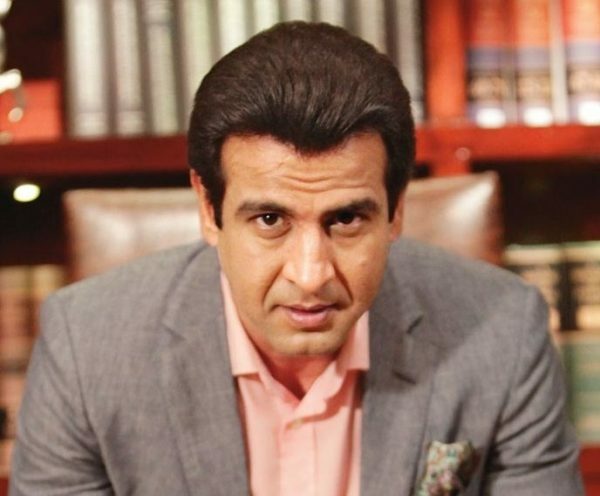 Ronit Roy charges Rs 1.25 lakhs per day. 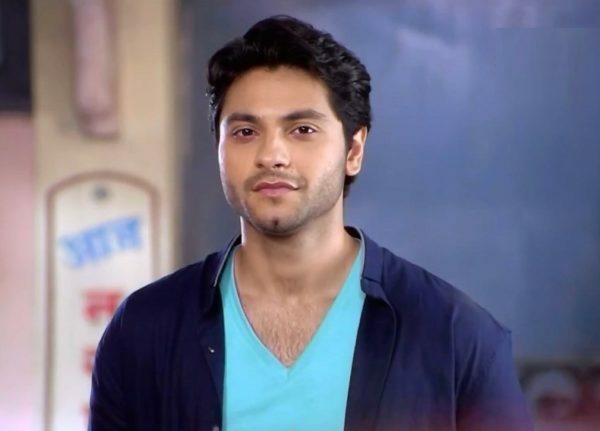 The main lead of famous TV show Ishq Ka Rang Safed demanded a hike in his pay with the renewal of contract. Looking at his market value and considering the face value he adds to the show, the makers agreed to sign him again on Rs. 1.6 lakh per day. Now that’s quite big. Isn’t it? There’s hardly anyone who doesn’t know Maniesh Paul in TV industry. 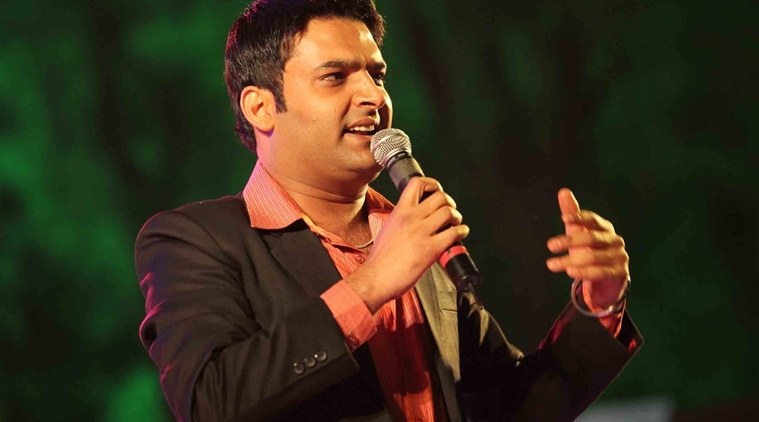 When it is about hosting a TV show or awards, he is the unbeatable king and promises thorough entertainment to the audience. 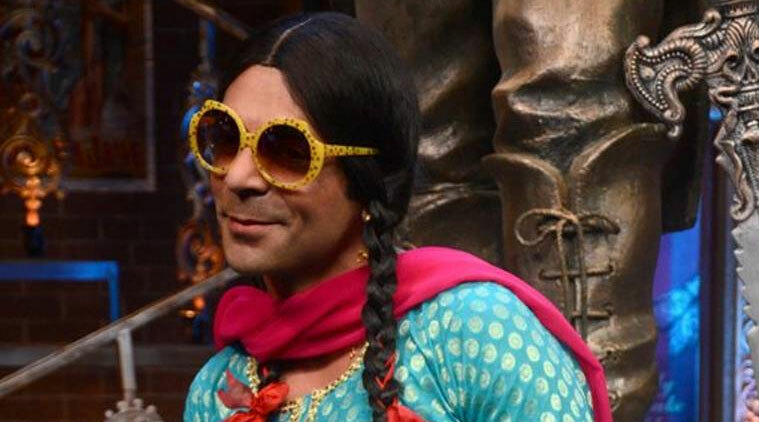 Reportedly, he was offered a huge Rs 1.5 crores fees to host Jhalak Dikhhla Ja for Colors. Bollywood actress Shilpa Shetty is not much active on big screen these days, but she’s doing well on TV. As per reports, she was offered a big Rs 14 crores of amount to judge famous Dance Reality Show Jhalak Dikhhla Ja. 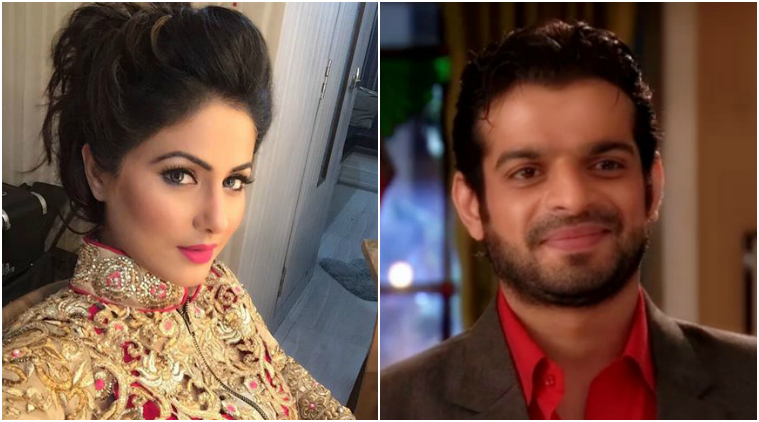 Both Hina and Karan are one of the most popular faces on television. While Karan takes home this amount for his show Yeh Hai Mohabbatein, Hina took the same money for her show Yeh Rishta Kya Kehlata Hai. Now that she has quit, we wonder whether she will hike her fees for her next show, rumored to be Colors’ Chandrakanta. Indian Movies Have Shamelessly Copied More 50+ Posters And It’s Really Shocking! !